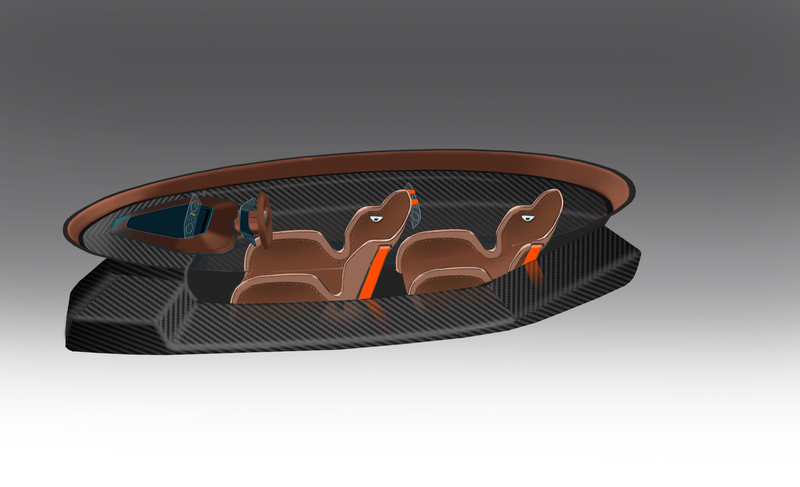 Technology company creating the first all-electric race car designed for sports car and endurance racing. 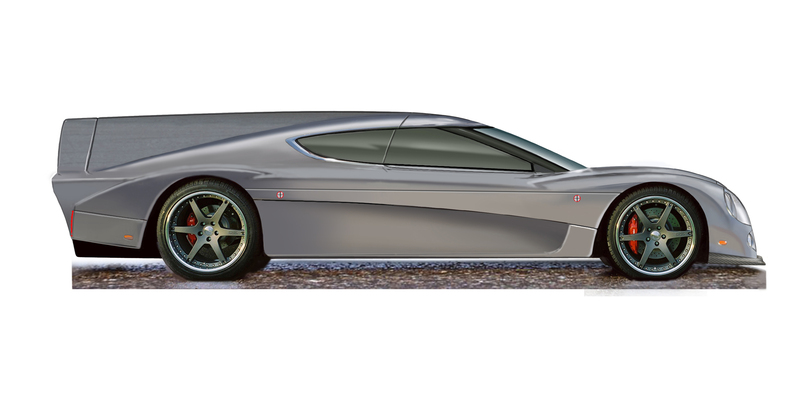 A street legal-version with two-passenger, jet fighter-style seating also planned. 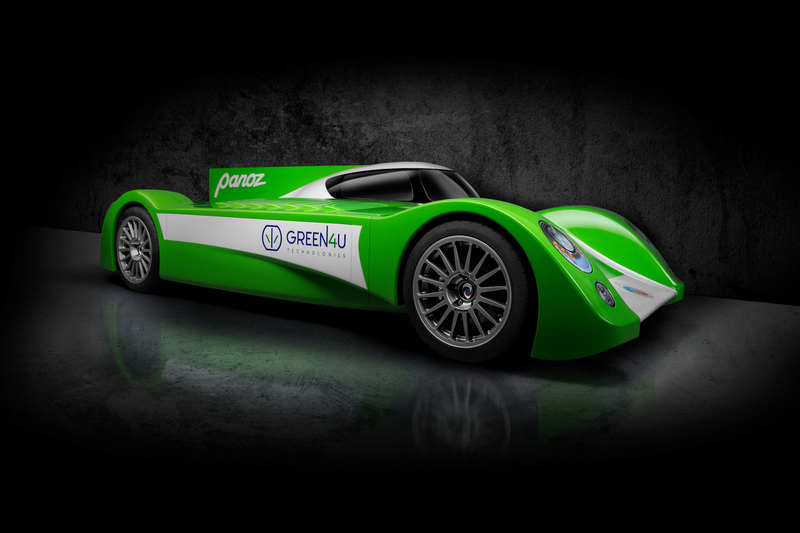 Green4U Technologies, Inc., formed in 2016 to provide electric vehicles (EVs) and EV technologies, and Panoz, a Green4U company, today unveiled an all-electric race car concept with the goal of delivering performance and range similar to internal combustion engine and hybrid powertrain race cars and able to compete in long-distance endurance races. 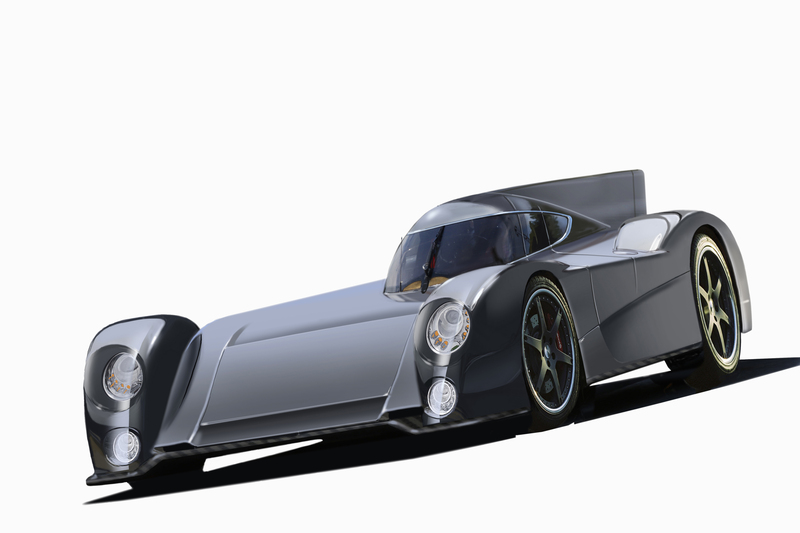 Don Panoz, chairman and co-founder of Green4U Technologies, Inc., unveiled the new race car concept this morning during an announcement at the company’s display in the 24 Hours of Le Mans Village. 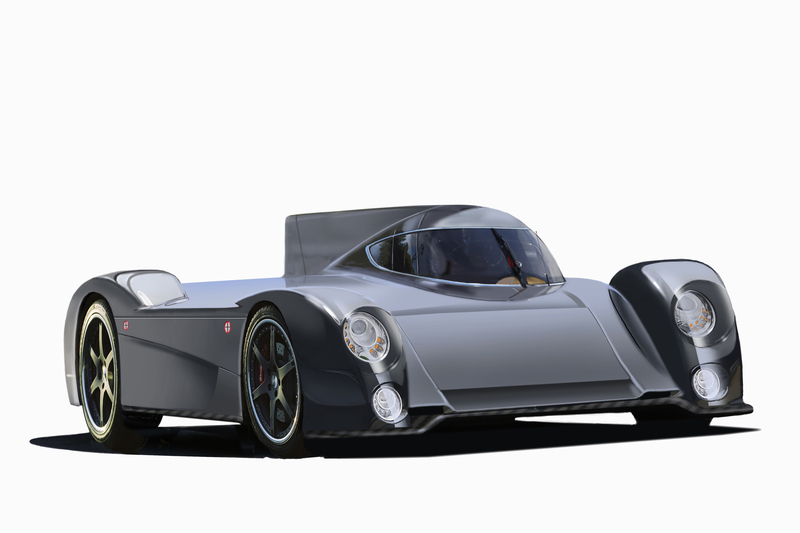 Christened the Green4U Panoz Racing GT-EV, it is being developed at the company’s design and engineering hub in Braselton, Ga.
“Our team is focused on achieving the speed and range of current road racing sports cars,” said Willis. 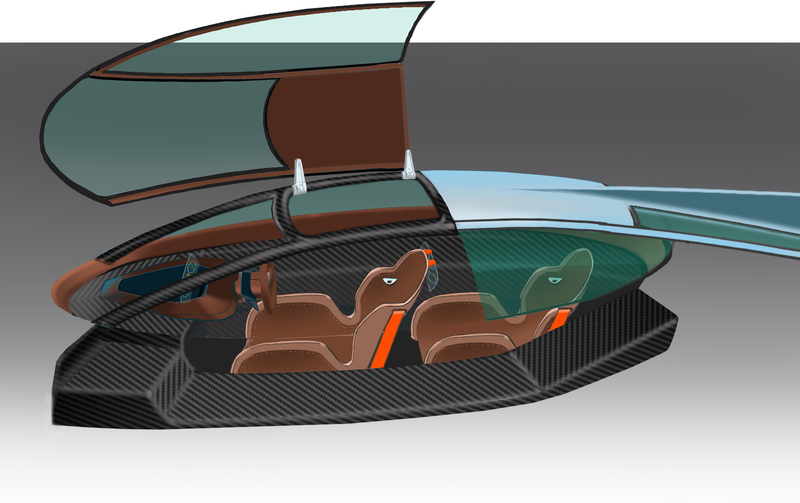 Key is the ability to go as far as petrol and hybrid race cars on the power contained in a single battery pack, then exchange the battery in about the time that it takes them to refill their tanks. 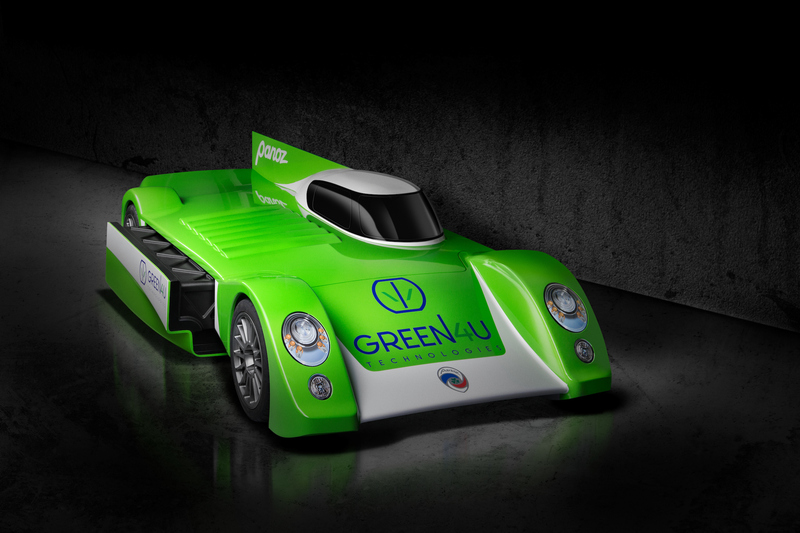 Don Panoz considers the Green4U Panoz Racing GT-EV to be the “Holy Grail” of racing, and is an avid believer in “roots in racing” and pioneering and proving innovative technologies through motorsports. 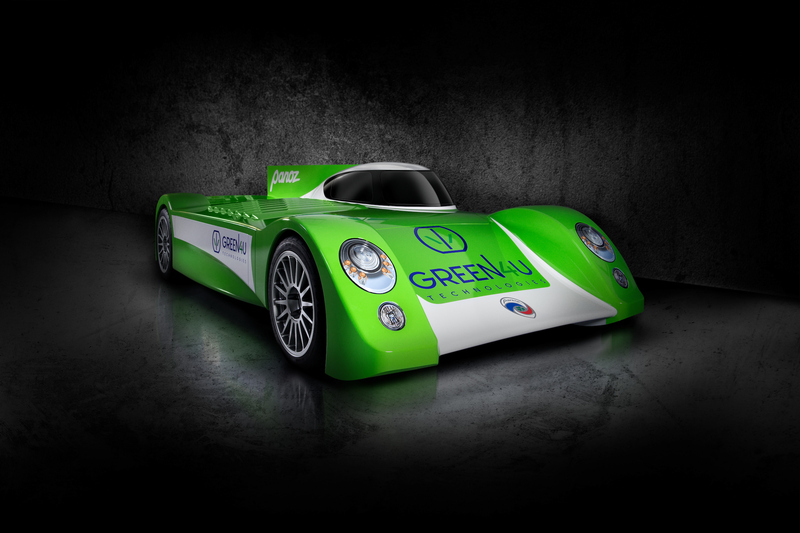 Green4U Technologies, Inc. also revealed renderings of its proposed street-legal sports car based on the GT-EV. 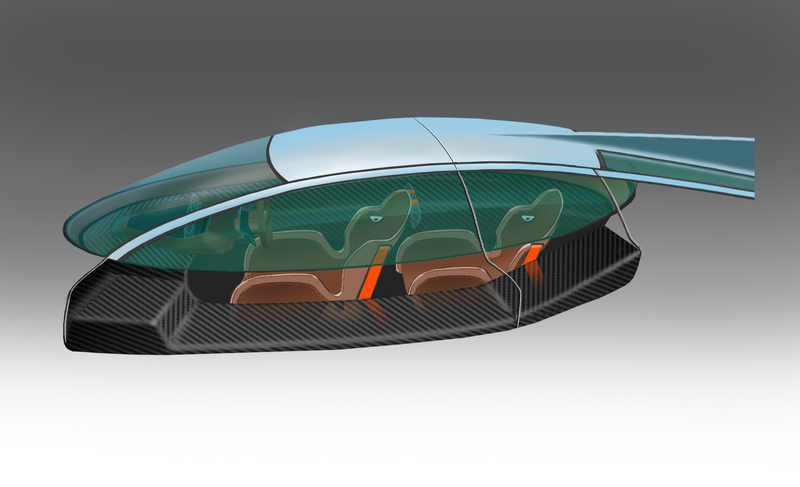 Conceptualized by renowned car designer Peter Stevens, who has contributed to the design of many vehicles such as the Panoz Esperante GTR-1, the design features a unique two-passenger, jet fighter-style passenger compartment where the passenger sits behind the driver. 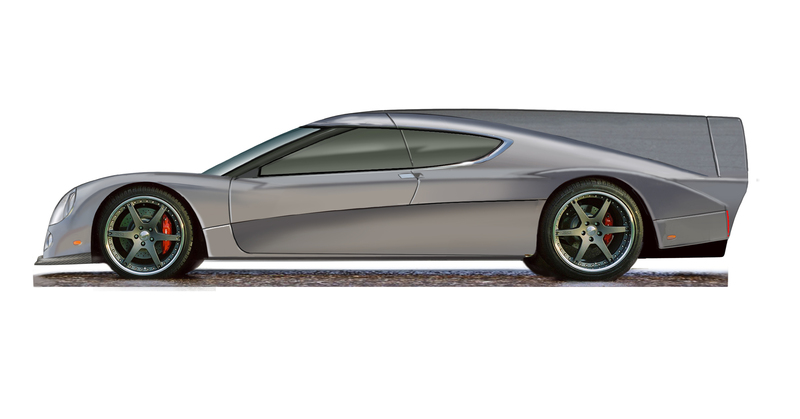 What’s next for Don Panoz?